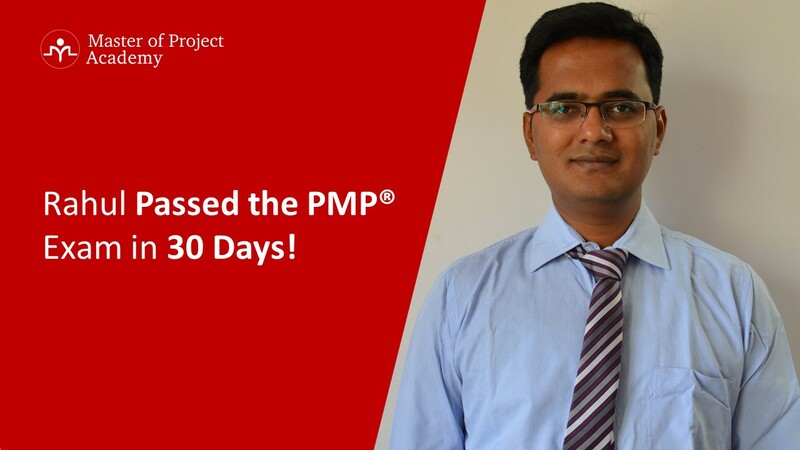 What is the best way to study for PMP exam? 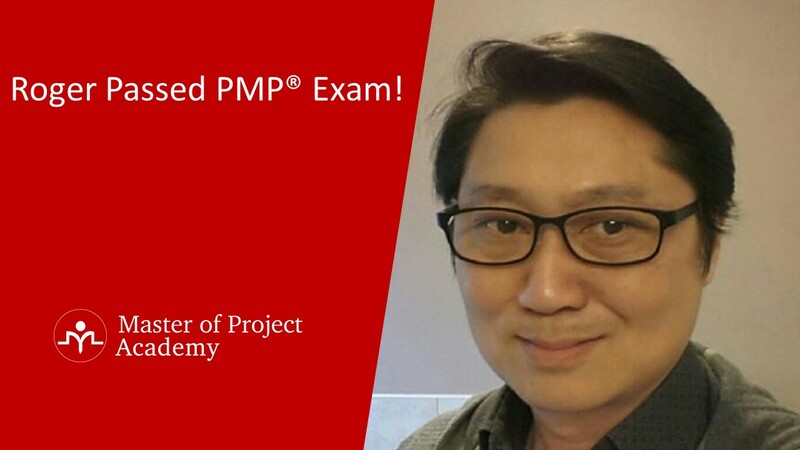 How to prepare for PMP exam? 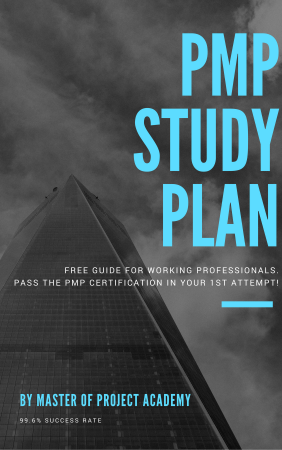 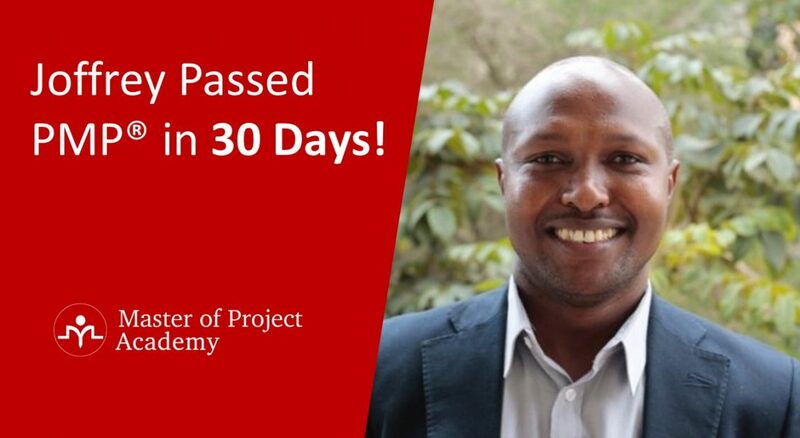 How do I develop a PMP study plan?